Check your health status with a general health check every 6-12 months even if you feel healthy. A preventive health check is a combination of different lab tests used to evaluate your overall health and detect a wide range of disorders, including anemia, leukemia and infections. Health Check - How to! Preventive screening tests can identify risk factors for common diseases and will enable you to take the required measurements or start an effective treatment at an early stage. 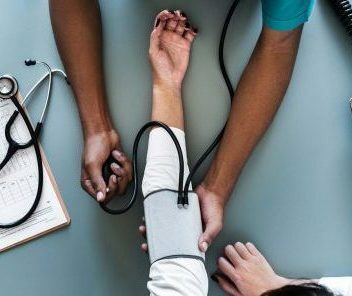 Our general health checkup includes a blood pressure check and different blood and urine tests for common diseases like diabetes mellitus, heart conditions, liver and kidney issues, gout, certain vitamin deficiencies. Some of the blood tests require that you fast for 8 – 10 hours prior to the sample collection. Schedule an appointment in the morning to avoid long fasting periods during the day. You can have a glass of water after waking up. We jointly define your goals based on the results of your assessment and your unique situation – what you can achieve by when, taking into account your lifestyle, time to work out, eating habits and preferences. Which blood tests are included? What do abnormal results mean? Abnormal increases or decreases in blood values as revealed in a preventive health screening may indicate that you have a medical condition that needs further evaluation. If needed, our team will refer you to the right practitioner. Why do it with Beyond Nutrition? 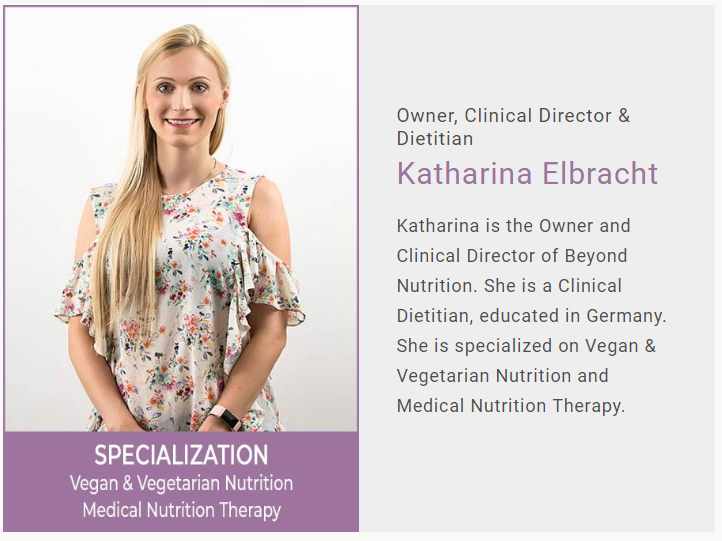 Our international team of licensed dietitians and nutritionists has many years of experience in conducting health checks – and defining tailored actions plans using nutrition plans and lifestyle changes. A Quick Checklist for You! Adults and children should check their health status every year. If you answer any of the questions below with YES, you should do a preventive health checkup on a regular basis. Do you eat an unhealthy diet? Do you sleep too little or is your sleep quality poor? Do you have high-stress levels? Do you exercise little or not at all? Do you have family history of heart diseases, high blood pressure, diabetes or other diseases? Do you smoke or drink alcohol on a regular basis? Happy Clients - Real Success. Amazing staff! Everyone was really helpful & friendly. Thank you, so much! Finally got great care in an efficient manor! . Had an extremely helpful sports massage session. Definitely helped. Having had to have medical care around the country, this place showed me that it can be done well. Great place .. these folks are some of the best . Beyond Expectations. The nursing staff was above and beyond fantastic!! So professional and gentle in every aspect! Good clinic. 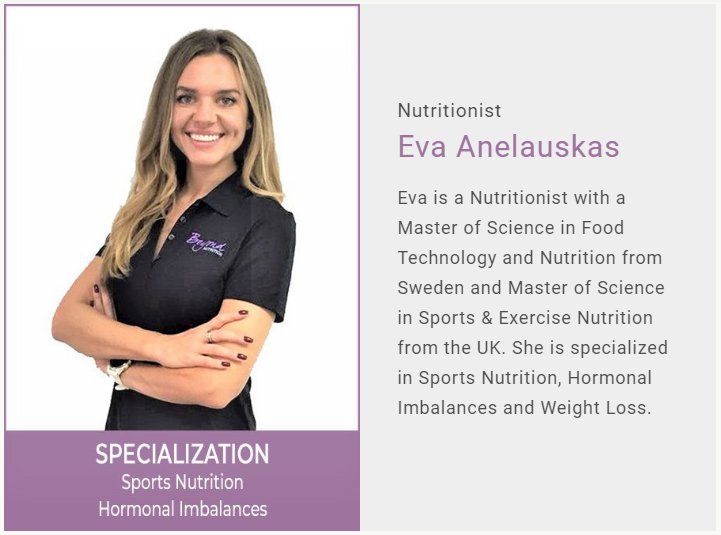 Saw Eva Anelauskas for sports nutrition. She did a great diet plan I can follow easily, even though I dont cook a lot at home. Thanks! Our team is specialized in Diet Plans, Nutrition Consultation and Meal Plans! You have questions or want to make an appointment with our therapists? Reach out to us now! The general medical examination or “checkup” is a common form of preventive medicine involving visits to our healthcare practitioners and therapists. Not only when you are not feeling well, but particularly when you are currently feeling good! A good rule of thumb is to visit us bi-annually or at least yearly. We conduct comprehensive checkups, including blood works, nutrition & diet assessment, biometrics and other physiological tests as needed. Prevention is Better Than Any Cure. Our highly-skilled team of healthcare professionals has the experience in a wide array of medical specialties to be able to conduct a general health checkup. A General Health Checkup is key to determine potential health problems for you. A comprehensive blood test is a key part of a full & reliable medical check up. We cover blood test, biometrics, diet & lifestyle assessment, any other physio- and psychological evaluations as needed. Our dietitians and GP will create a tailored health plan to increase your wellbeing. 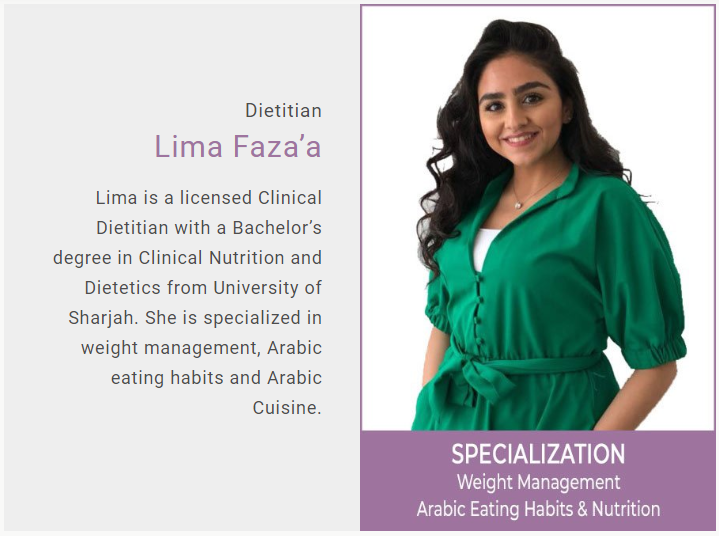 Consultations with our experienced nutritionist, dietitian & General Practictioners in Dubai include a detailed nutritional assessment, food journal analysis, a body composition check, nutrition education, and advice on the individual diet, as well as a customized nutrition plan tailored to each client needs. Regular medical check-up can identify potential health risks and preventive measures can be taken at an early stage. Some diseases are asymptomatic – this means they do not have obvious signs and symptoms until the situation has become an emergency. Examples of these are hypertension (high blood pressure), diabetes, and high cholesterol (hyperlipidemia). We should know that prevention is always better than cure. There might be a few people experiencing symptoms but shake it off as they do not find these serious, like blurry visions, dizziness, tingling sensations in the hands and feet, muscle weakness and the like. It comes and it goes until they find themselves in the ER. How important is having a regular medical check up in Dubai and running blood tests at the same time? A company’s executive management generally has a good understanding of its business’ performance and outlook. Strangely enough, the same executives often have far lesser visibility on their personal health status. They may have an idea of their fitness level, but cannot pinpoint specific strengths and weaknesses – let alone having a good sense of serious health risks on the horizon. Which is ironic, as becoming ill does not just have personal implications, also the business will suffer. What Executive Health Checkups Do We Offer? Unlike other laboratories, at Beyond Nutrition Dubai we provide a separate nutrition consultation session after the test results are in. During this consultation our dietitian will help interpreting the test results, define your priorities (e.g. losing weight, gaining more energy) and create a tailored nutrition plan. After all, a well-balanced and nutritious diet is crucial to attain good physical health and overall wellness. In a follow-up session we will measure the impact and make changes where necessary. All the tests and sessions can be conducted at your office or in our Dubai JLT clinic. We offer health checks for individuals, or for entire management teams (discounts apply). Why An Executive Health Checkup? Increasingly corporate managements in the UAE are aware of their health risks and the role model function they play while addressing it. Regular health checks provide a good dashboard on one’s health and clarify what changes are needed to improve. Good nutrition is the core route towards a healthy lifestyle. At Beyond Nutrition in Dubai we offer corporate health checkup packages where we tailor tests based on the individual’s and company’s requirements. Scientifically proven – Healthy Executives demonstrate higher performance in their job. Executives often don't have enough visibility on their personal health status & serious health risks. Our health experts conduct fully individualized executive tests - Fast, Easy & Reliable. Our dietitians and GP will create a tailored executive health plan to increase your performance. An Executive Health Checkup at Beyond Nutrition is easy, fast and affordable! Some illnesses and diseases do not manifest symptoms until it reaches the later stages, and by then, treatments can be rendered useless and inadequate. But undergoing a regular check-up can prevent this from happening. Beyond Nutrition is a premier wellness facility that offers first-class health check-up for Dubai and Abu Dhabi clients. Our philosophy is to make healthcare accessible to everyone, and we do that by providing premium bi-annual and yearly medical assessments, tests, and screenings to identify and manage existing conditions and lower the risk of contracting diseases and illnesses. We conduct comprehensive checkups, including blood works, nutrition & diet assessment, biometrics and other physiological tests as needed. 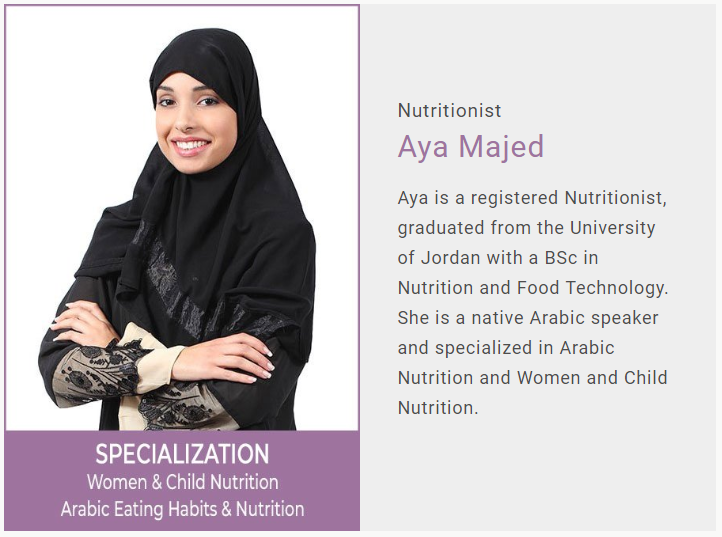 Beyond Nutrition conducts extensive and full health check-up in Dubai to thoroughly assess an individual’s condition and check if they are at risk of contracting certain diseases and illnesses based on their lab results and lifestyle. With a thorough assessment, our team of health professionals and dietician can determine potential health problems and provide tailored health plan to improve your wellbeing. Corporate management and businesses are also aware of the health risks that their employees are exposed to and addressing it would be beneficial for their company. We offer corporate health checkup packages with tailor tests based on the individual’s and company’s requirements. • Our health experts conduct fully individualized executive tests – Fast, Easy & Reliable. 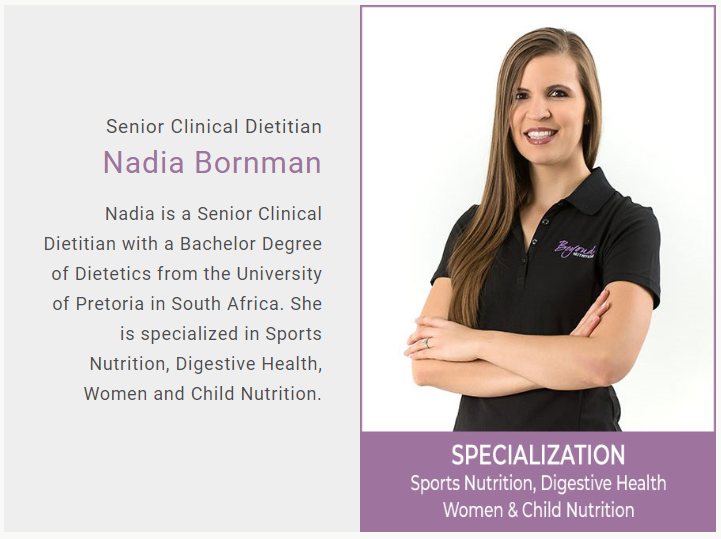 • Our dietitians will create a tailored executive wellness plan to increase your performance. We bring together a team of highly-skilled health professionals and experts who have wealth of experience in a wide array of medical specialties. Their skills, expertise, and professionalism are widely known in the industry and they are committed to provide excellent service to clients and help them achieve their wellness and fitness goals. Pay attention to what your body says! Still in Pain: Failed or Unsatisfactory Previous Physiotherapy Session? Picky Eating – Need help with the eating habits of your child? Copyright © 2018 Beyond Nutrition Health and Wellness Services DMCC. All rights reserved.